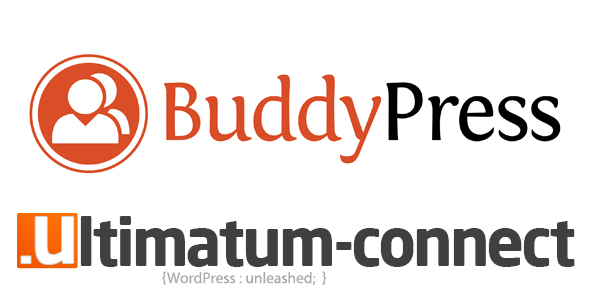 How can developing BuddyPress Themes be easy and fun? When it comes to create a social networking site with WordPress the choices are really narrow. 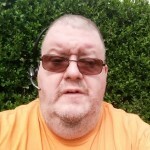 The best of all and the most used one is BuddyPress which we also use in our members section. We have just launched our new web site and full network. 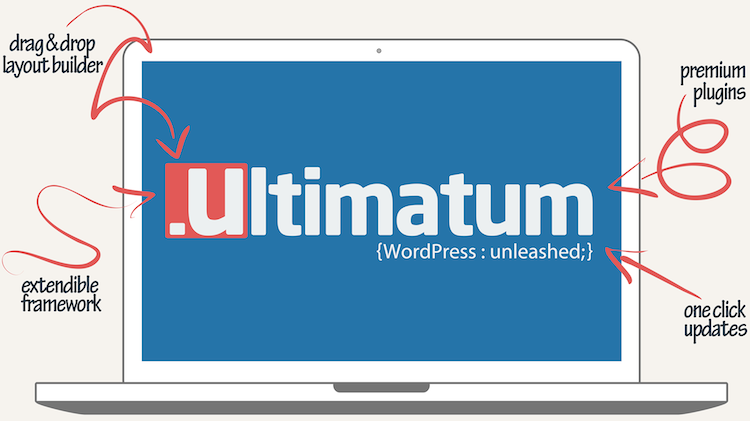 We are so pleased that we chose Ultimatum Framework. It allows us to build beautiful child themes for our clients based on their original design. and gives us the flexibility to grow their design as their business or organization grows. It comes with super premium plugins including Visual Composer, and allows us to develop content. We have over 40 projects online, that is why Ultimatum Rocks!